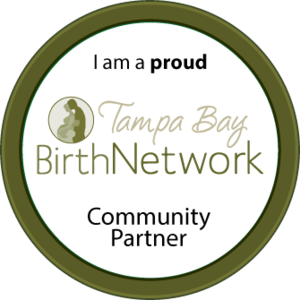 We are SO excited to share this event we're co-hosting with Lakeland Midwifery Care, the USF College of Public Health-Maternal Child Health Student Organization, The Lactation Station, and the Tampa Bay Birth Network! There will be local vendor/organization tables set up with breastfeeding and lactivist goods for sale as well as educational information for all. 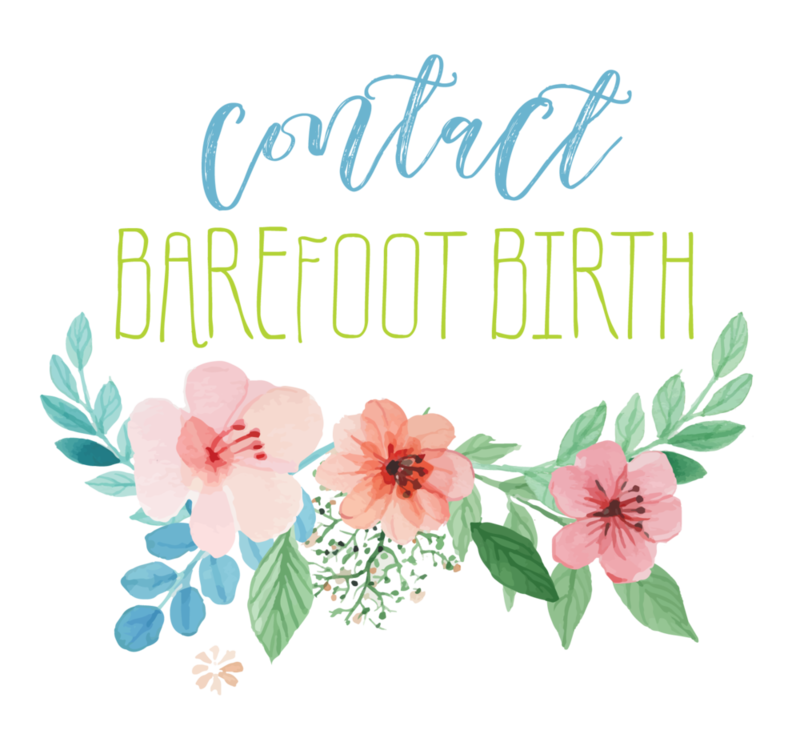 Come visit us at the Barefoot Birth Table! This film (from the executive producers of "The Business of Being Born") takes a look at the cultural expectations surrounding breastfeeding and asks some important questions that we could all stand to learn from. We are looking forward to bringing different members of our community together to view the film, to connect over a shared interest in improving the health of mothers and babies, and to educate the public about the normalcy of and support that is needed for BREASTFEEDING. Won't you join us? Please share this event information with all your friends! Breastfeeding isn't just a mothers' or women's issue, it's a public health issue. Healthier babies become healthier humans, and that is something everyone should stand up for.